The program is accredited by the Joint Review Committee on Education in Radiologic Technology (JRCERT) and is operated in compliance with their standards for accredited radiography programs. A student must complete all pre-requisites and gain competitive points in order to apply for approval to the Radiography program. Once approved for a Health program, students will be provided with information regarding books, uniforms, supplies and equipment, and any additional program requirements. 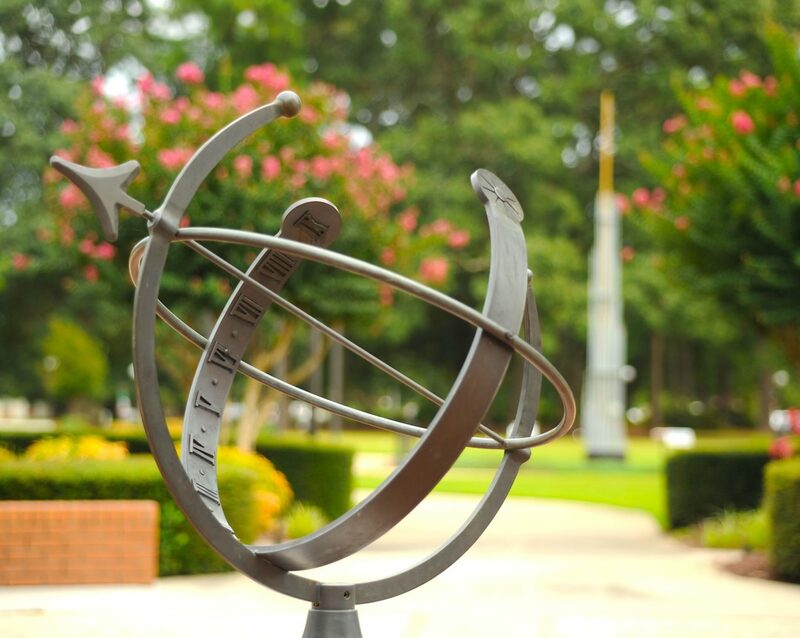 As part of the competitive admissions process, each student is evaluated based on a point system. The Competitive Points Worksheet outlines the additional 15 departmental points a prospective student can earn. Please note that all costs are estimates and subject to change. 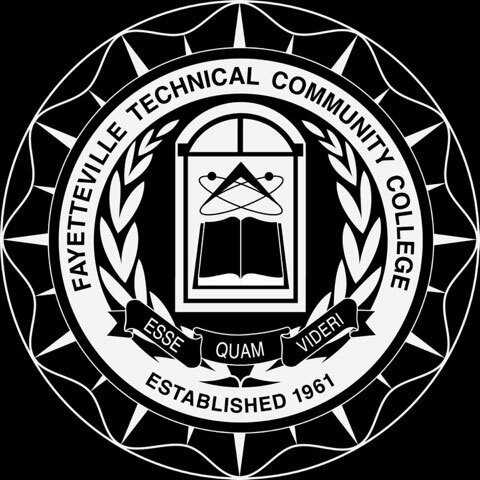 Tuition is established by the State Board of Community Colleges and North Carolina General Assembly and is subject to change without notice. For more information regarding program effectiveness data visit the JRCERT website. The 2013-2017 Annual Job Placement rate is calculated using the 12-month post-graduation data for employment. The job placement rate is defined as the number of graduates employed in radiologic sciences compared to the number of graduates actively seeking employment in the radiologic sciences. The JRCERT has defined not actively seeking employment as: 1) graduate fails to communicate with program officials regarding employment status after multiple attempts, 2) graduate is unwilling to seek employment that requires relocation, 3) graduate is unwilling to accept employment due to salary or hours, 4) graduate is on active military duty, and/or 5) graduate is continuing education. The mission of the Radiography Program is to provide an allied health curriculum that is supportive in achieving individual student goals as well as professional patient-centered care within the community. To improve the educational base of radiologic science, the curriculum supports the development of professional ethics, communication, problem-solving, and critical thinking skills. The curriculum awards an associate degree. Course work includes clinical rotations to area health care facilities, radiographic exposure, image processing, radiographic procedures, physics, pathology, patient care and management, radiation protection, quality assurance, anatomy and physiology, and radiobiology. Radiography students may attend class and/or clinical during both day and evening hours each semester. Graduates may be eligible to apply to take the American Registry of Radiologic Technologists’ national examination for certification and registration as medical radiographers. Graduates may be employed in hospitals, clinics, physicians offices, medical laboratories, governmental agencies, and industry. At FTCC you can earn a degree in Radiography. Contact an Admissions Counselor for assistance or Apply Now!